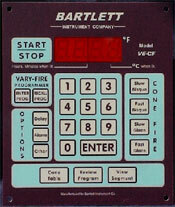 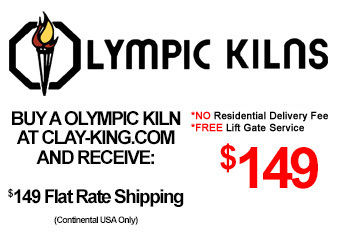 The Olympic 2827HE kiln is available with an optional Bartlett V6-CF Digital controller. 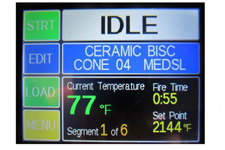 The vary-fire method gives you the freedom to create up to six, 8-step user programs to fire your ceramics, crystalline glazes, glass or jewelry. 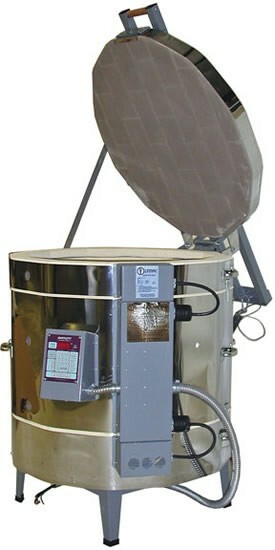 Other features include delay start, preheat, alarm, cone adjustments, thermocouple adjustments, F or C operation, 16 segment program, and skip step.